When the Volvo XC90 was first introduced as a mid-size luxury crossover, it was 2002 and many brands were entering the newly popular crossover segment. The XC90 quickly became Volvo’s top selling car in the United States, eventually taking the crown as the brand’s best-selling vehicle worldwide. The XC90 was first introduced at the 2002 North American International Auto Show, though the brand had previously released a teaser image of the car to gauge the public’s reaction. After getting purely positive feedback, XC90 production began in August 2002 at Volvo’s Torslanda factory in Sweden. 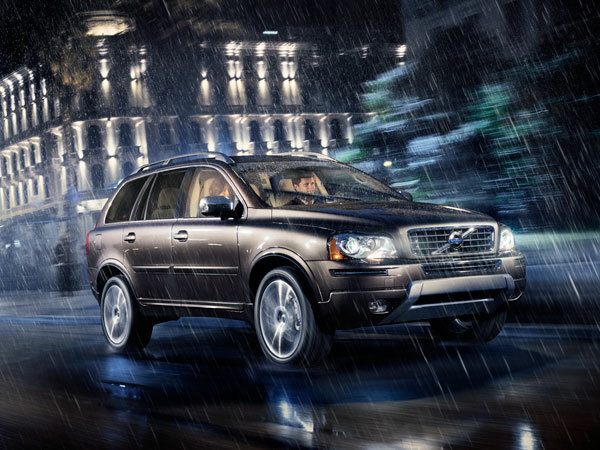 Volvo introduced the first Roll Stability Control technology in the industry in XC90. When it was first introduced, the luxury SUV offered multiple different engine options, including a diesel. Now only in its second generation, the XC90 has undergone multiple facelifts and updates. A plug-in hybrid is also in the making, which will use the Volvo V60 PHEV technology and will provide all-wheel-drive capabilities.